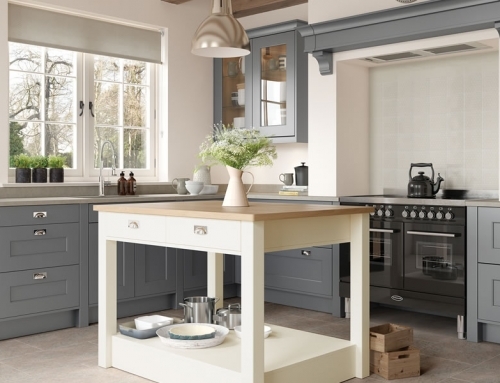 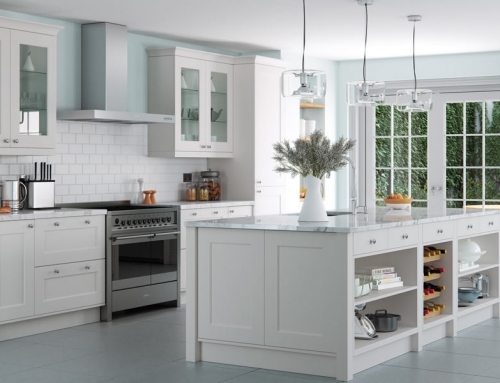 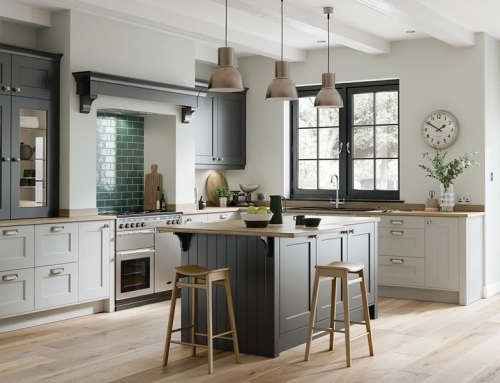 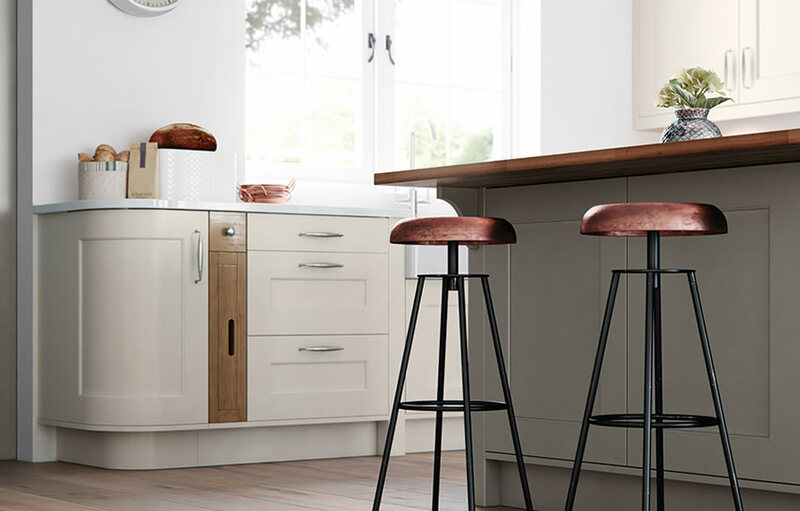 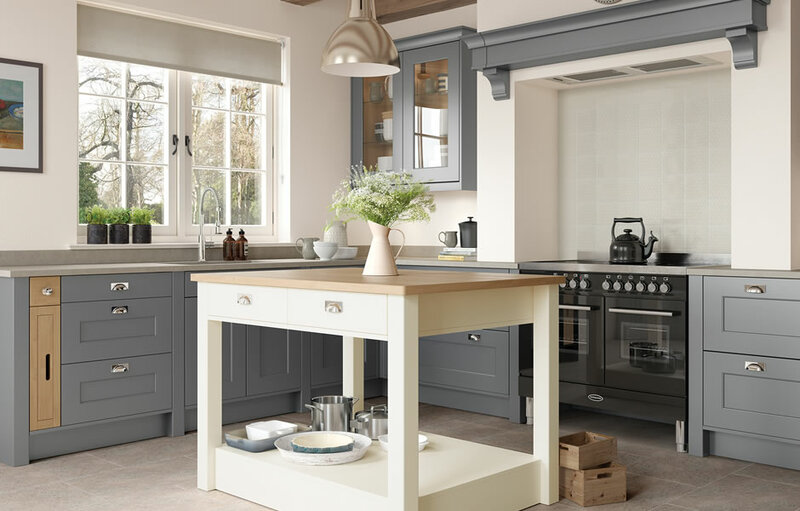 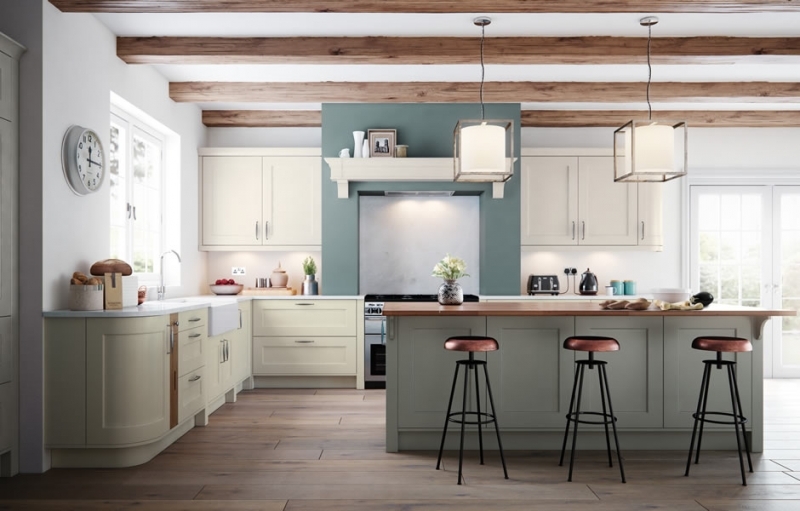 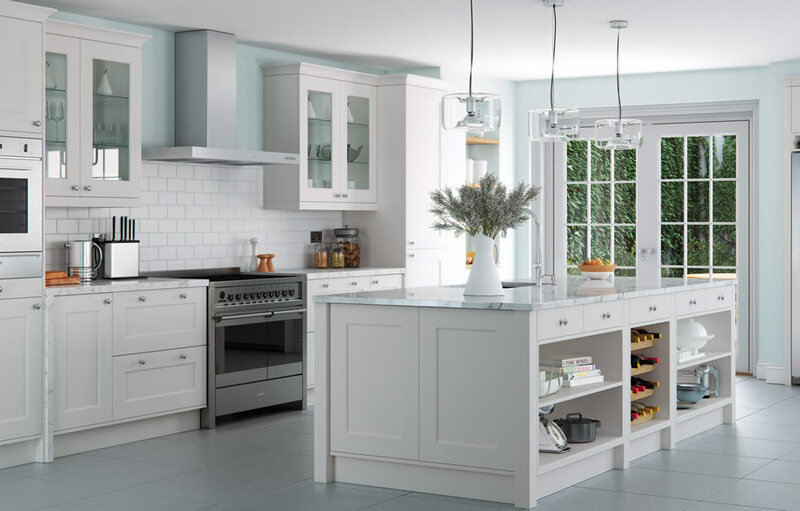 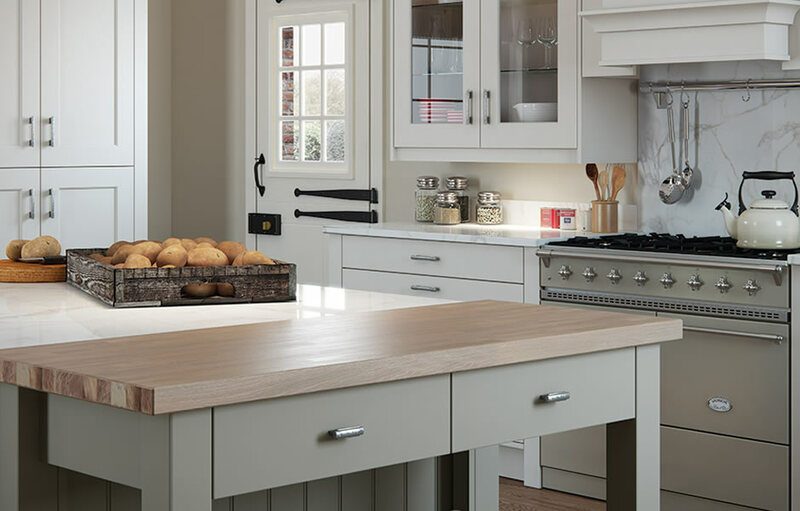 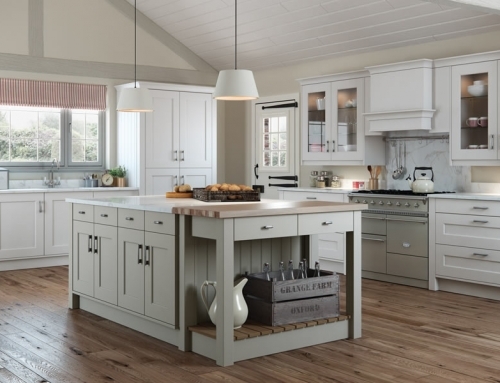 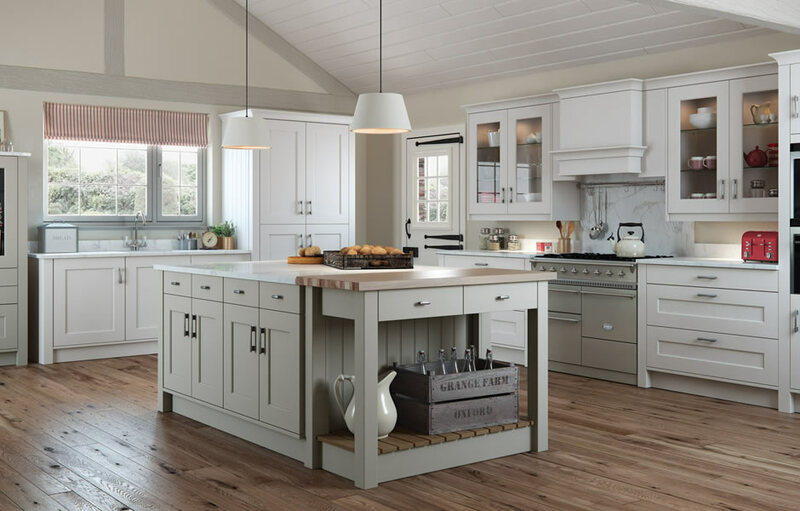 We have a delightful Florence range to suit many kitchens. 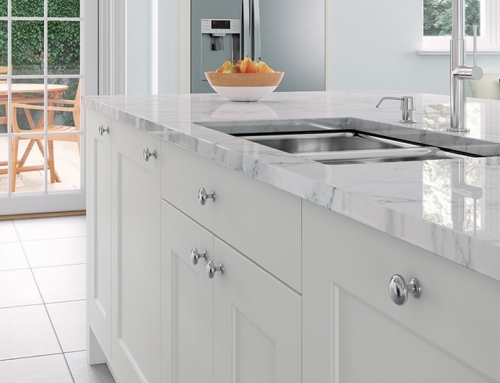 The porcelain and stone finish is of a smooth paint and the doors are shaker styles which consist of internal beadings on the centre panel to offer an enriching element to its design. 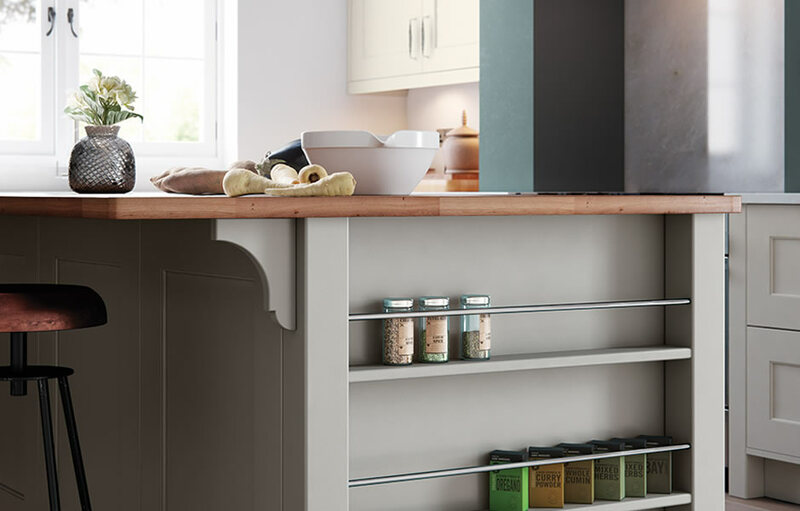 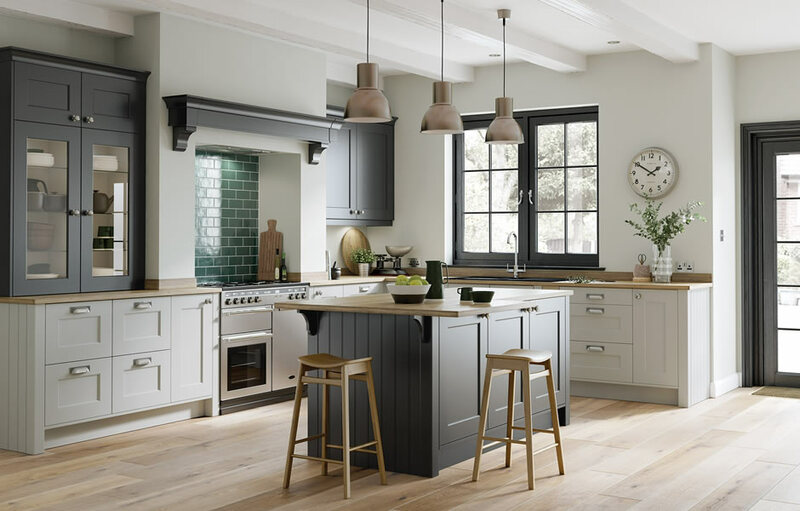 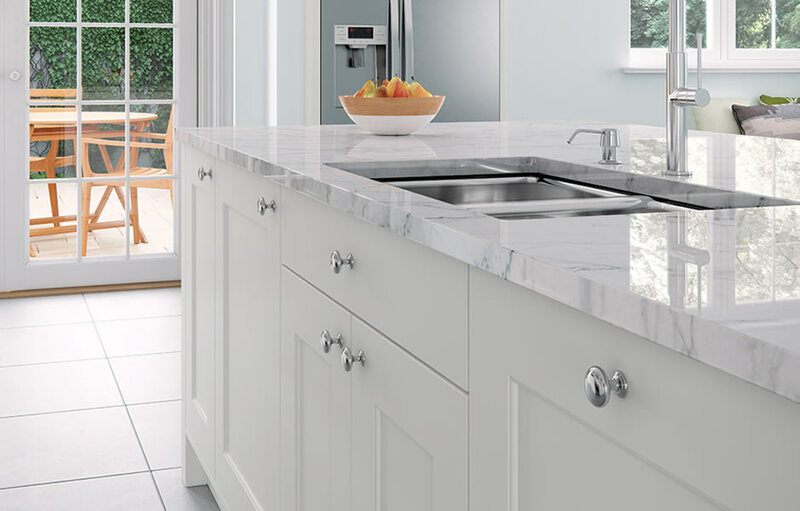 For a stunning stylish and affordable kitchen you can include quadrant features to achieve elegant curves and easily mix colours for a dynamic contrast.